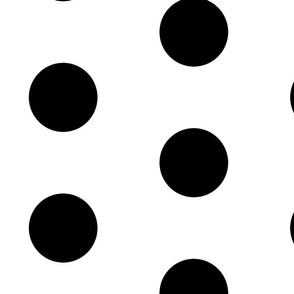 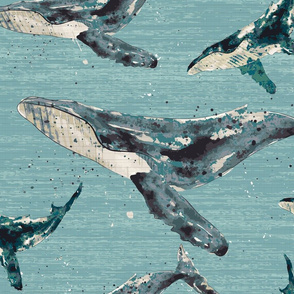 18" half-drop repeat for fabric, 24" for wallpaper. 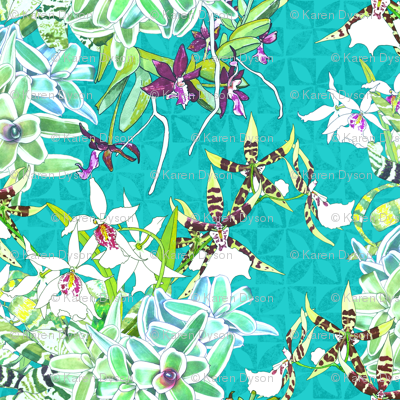 A jungle of colorful orchids and bromeliads on a subtle tapa background. 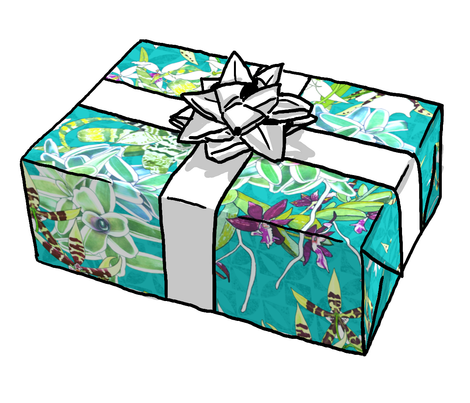 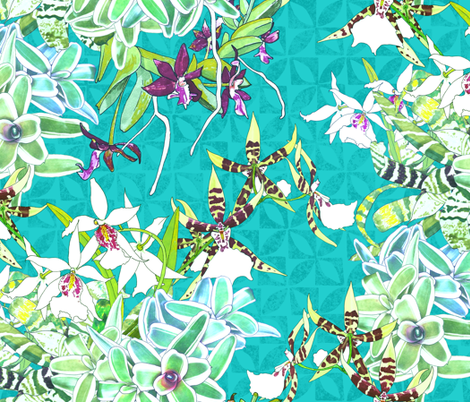 Inspired by orchids seen at Orchid Alley in Kapa'a on the Hawaiian island of Kaua'i. 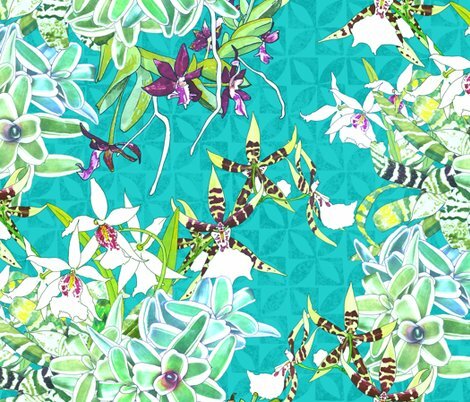 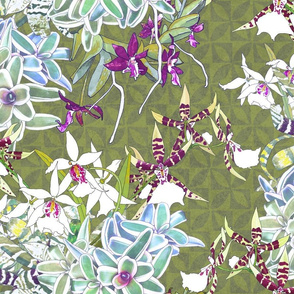 Find more colors in the Orchid Jungle collection by Indian River Textiles.